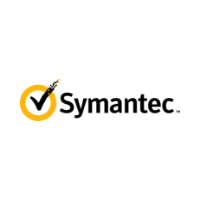 Symantec Secure Site Pro SSL certificate offers the latest in encryption for your website, protecting your user's information. Secure Site Pro also offers both Daily Malware Scans and Weekly Vulnerability Scans, giving you proactive protection. Daily malware scans and weekly vulnerability scans. $1.5 million warranty to secure your business. Extended Validation option also available.